It is April 22. That one day when we think about the gift we take for granted the rest of the year. 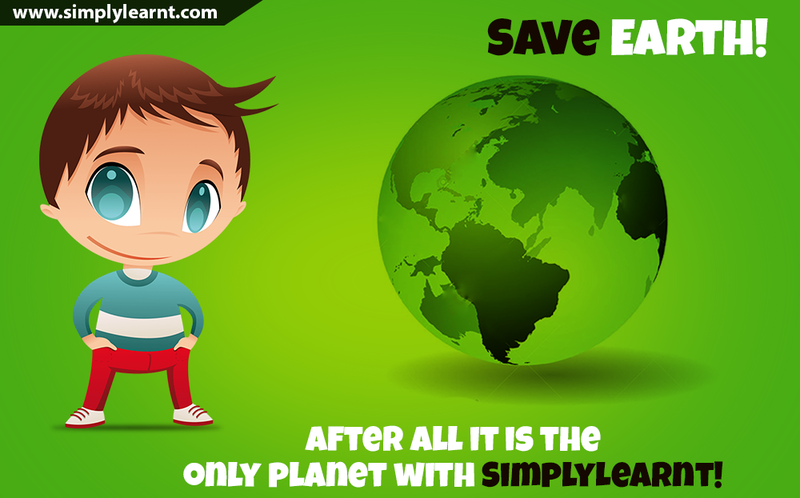 This is message a from SimplyLearnt to all its students because you are the new generation we are giving away our earth to take care and not plunder. We have done too much bad for our earth, caused global warming and left it crying for care. 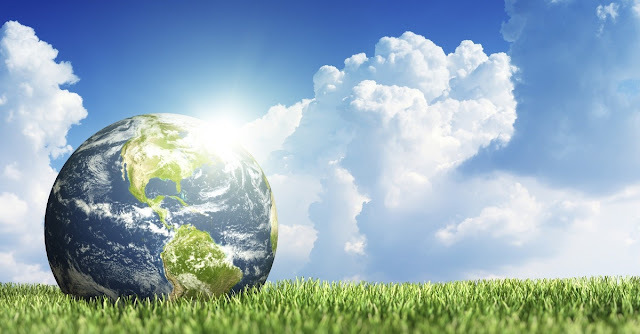 But today on Earth Day let us all pledge to do everything we can to stop any more damage. Here's your everyday mantra the great 3 R's. because it is our planet and it is our responsibility. We have taken enough and now is the time to give back.